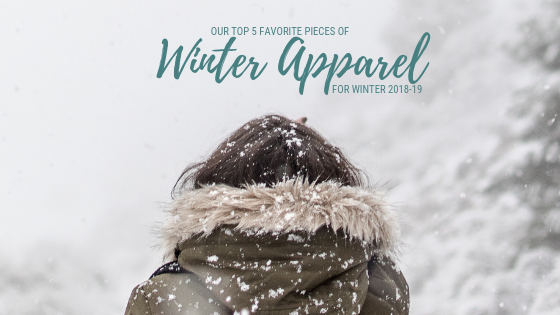 FREE SHIPPING ON BULK APPAREL ORDERS! 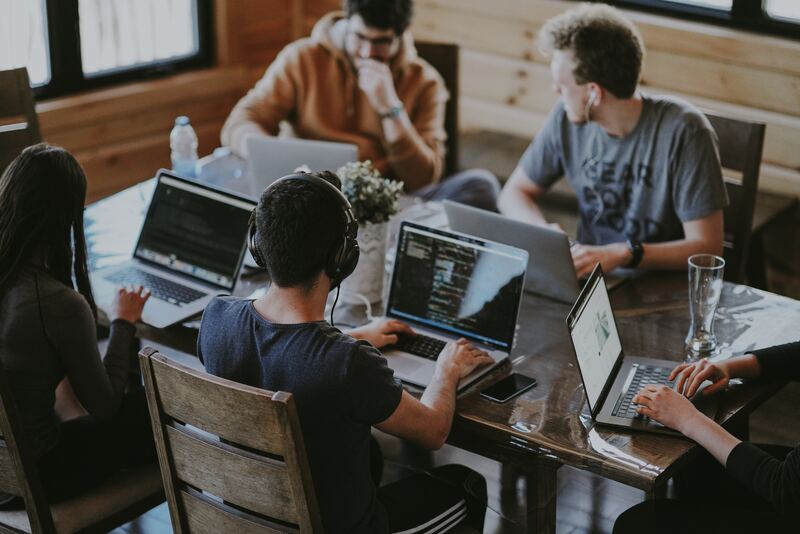 Earlier this year, we had the opportunity to attend the Elevate Summit, a conference for customer experience leaders aimed at growing small businesses and their teams. We're feeling extra thankful this year. We get to do what we love every single day. We have incredible clients, a creative team and we're celebrating seven years in business. Here at College Hill, it’s no secret that we have a favorite team - the Washington State University Cougars. Anyone that knows a Coug fan knows their fervent passion for Cougar Football. 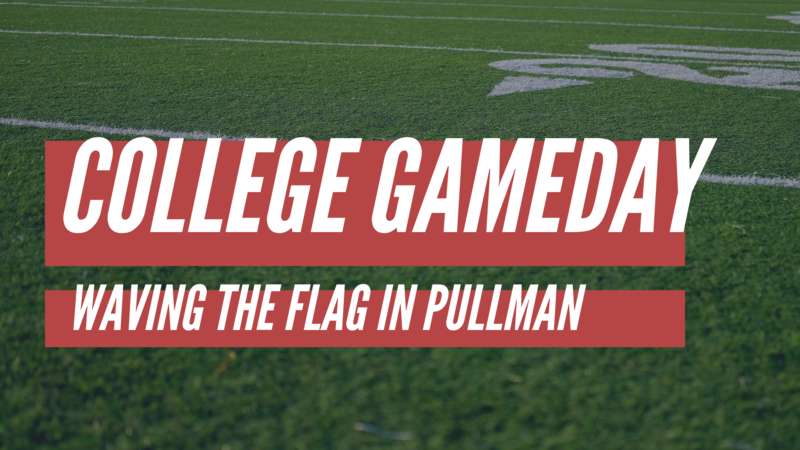 It’s no surprise, then, that when ESPN announced that its pre-game show College GameDay was headed to Pullman a few weeks ago, the town went a little wild. College Hill operates on four key values: creating a remarkable experience for our clients, driving change, serving our community and, perhaps nearest to our hearts, cultivating our team's personal growth. 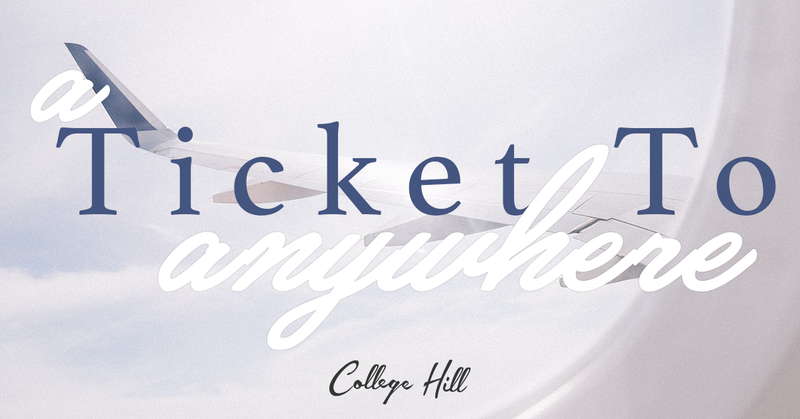 Another semester, another College Hill dream destination winner! The term work–life balance can be a tricky one. Chances are you're not oblivious to the dream of concurring a work-life balance mindset and the ability of living such a lifestyle. To put it more simply, work-life balance equals the time an individual needs between the time allocated for work and other aspects of life. 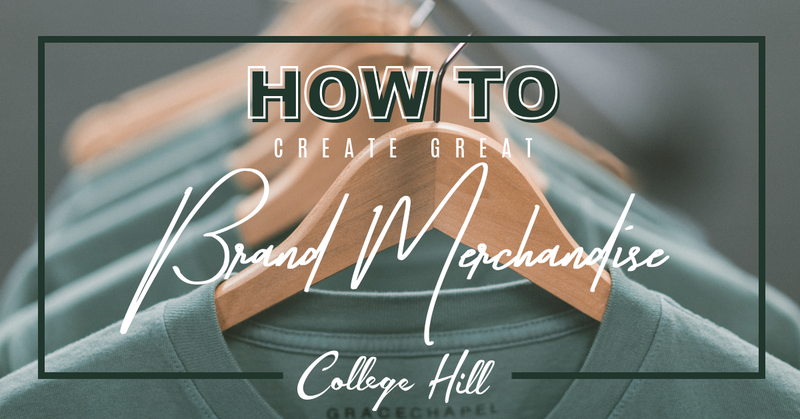 Whether it’s a uniform or a PR piece, nearly every business and organization under the sun utilizes customized apparel or products. Everything from a company polo to a stack of pens at reception packs a massive amount of potential for profit, morale and free, widespread marketing. We get it. Bid Day planning can be stressful and finding the perfect Bid Day theme is a task all on its own. That's why the College Hill team came together to provide you with the ultimate Bid Day theme list containing 50 of our top themes. Need more inspiration? Checkout our design gallery! Looking for apparel for the your chapter's big day? You came to the right place! Start your apparel order and receive a FREE chapter gift with any qualifying Bid Day or Rush apparel order. Just click the link below! Start the process today and receive a design within 24 hours. Need inspiration? Checkout our Bid Day Guide for more themes, designs and products by College Hill. Have a theme you think should be added to list? Don't be shy. Let us know and comment below!